A good inexpensive blade for the novice and hobbyist. 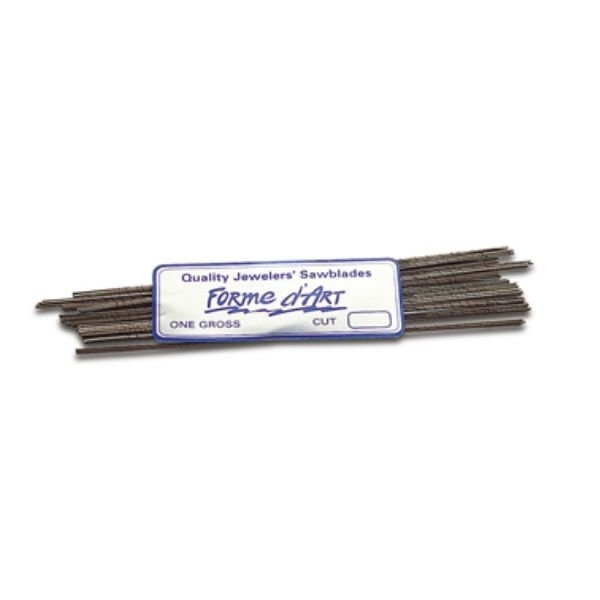 We are proud of the quality of Forme d Art blades at an exceptional price. Sold per gross.